We’re Project Hosts, a CSP (Cloud Services Provider) with a FedRAMP Agency ATO (Authority To Operate) for our Federal Private Cloud (FPC) for Windows and Linux applications. Our FPC includes a variety of applications and tools, among which are the world’s most popular website development and content management systems. If you’re in need to build and maintain a FedRAMP compliant website and database using Drupal, Joomla! or WordPress, we have what you need. 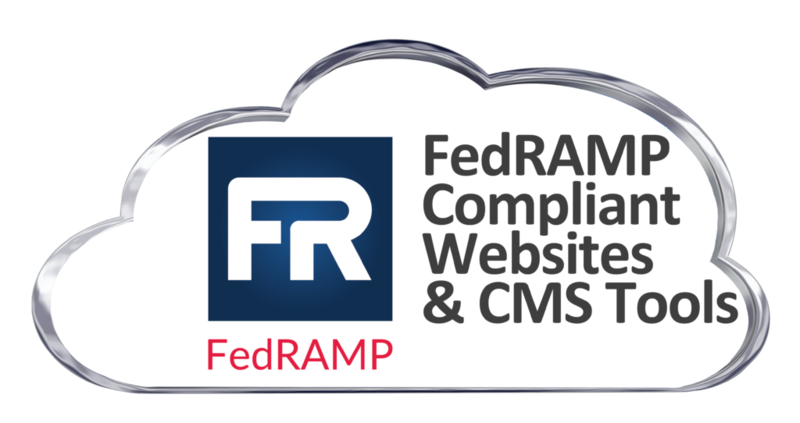 Unlike FedRAMP IaaS-level compliant website offerings where you still have to put in place and manage all of the scanning, patching, log correlation, intrusion detection, incident response and other security services required for FISMA compliance, our FedRAMP SaaS-level compliant websites allow you to just focus on your website content and leave all the security aspects to us. The Drupal project is open source software. Anyone can download, use, work on, and share it with others. It’s built on principles like collaboration, globalism, and innovation. It’s distributed under the terms of the GNU General Public License (GPL). There are no licensing fees, ever. Drupal will always be free. Additional information on the Drupal, Joomla! and WordPress CMS platforms follows. For complete information on these platform, refer to the vendor’s specific site.